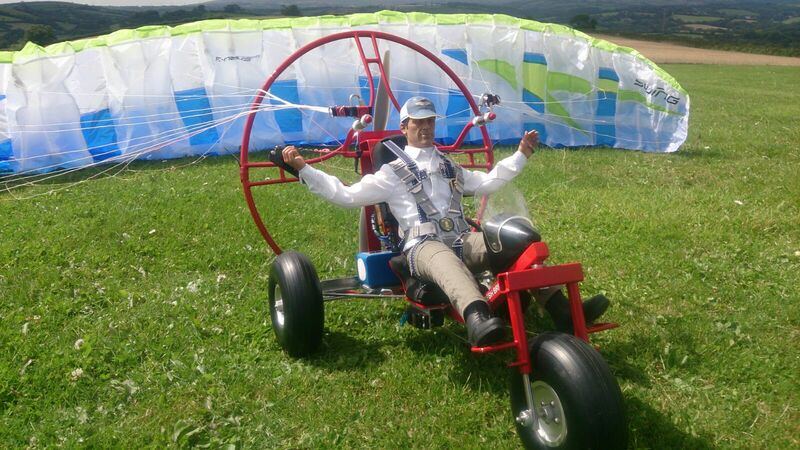 Welcome to RC Paramotor. 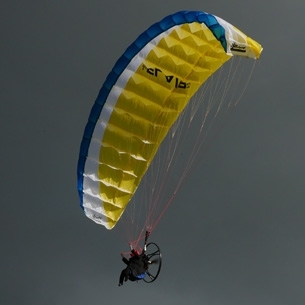 We are a specialist in stocking quality German RC Paraglider,RC paramodels,Para RC, RC trikes & RC Paramotor kits & RC indoor paramotors. Our products look & fly like the real thing! If you are building a homebuild kit, then this is the place to buy all of your sparepart to make your own models. We have extensive knowledge, about the product, and are always happy to speak about our product. Feel free to call us at +44-07767446250. 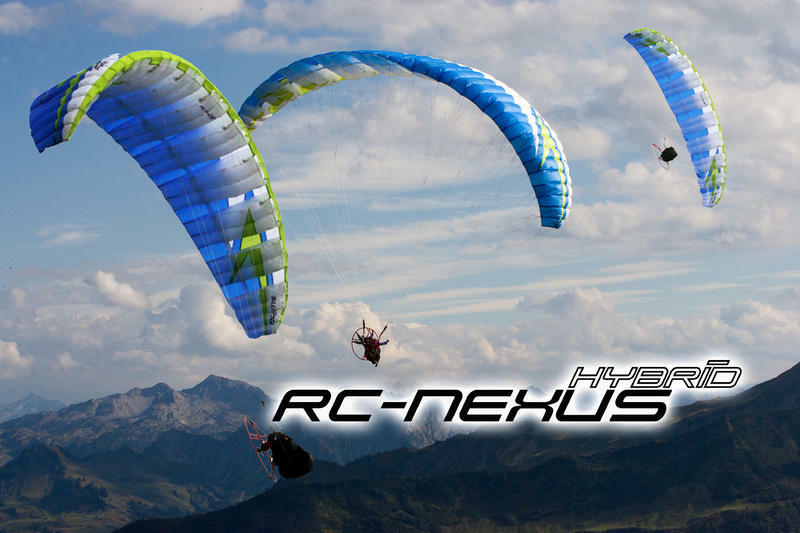 A great review from rcgroups.com on our Nexus Wing. Our new XXL trike with the Flair 4.5m wing! 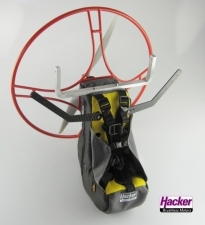 We offer 3 styles of harness and many accessories for those who decided to build their own home builds models. 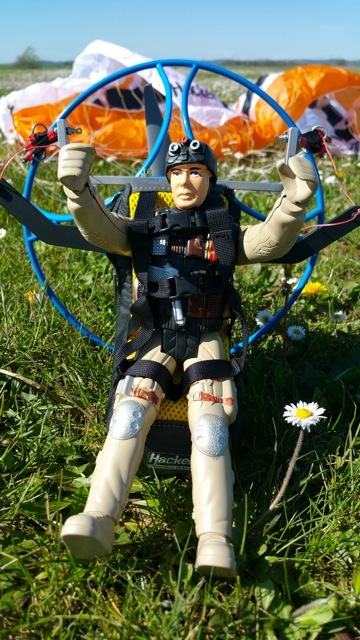 The large-scale harness is designed for 1/3.5 scale flying and will carry a payload of up to 8kgs! Our new Free V2 wing are arriving this week. This model is fitted with our new Evo harness and the choice of one of our colour cages. A cheap solution for a pilots. We bought this pilot from a Pound shop in the UK. The set up works well with the Free V2 wing.. THe XXL Trike with the Cosmic Hybrid wing. The pilot is a special custom pilot from Tailor Pilots.